"It's a huge market that's untapped." There's a certain career gamble for most executives who up and leave a job at a powerhouse company like Microsoft. 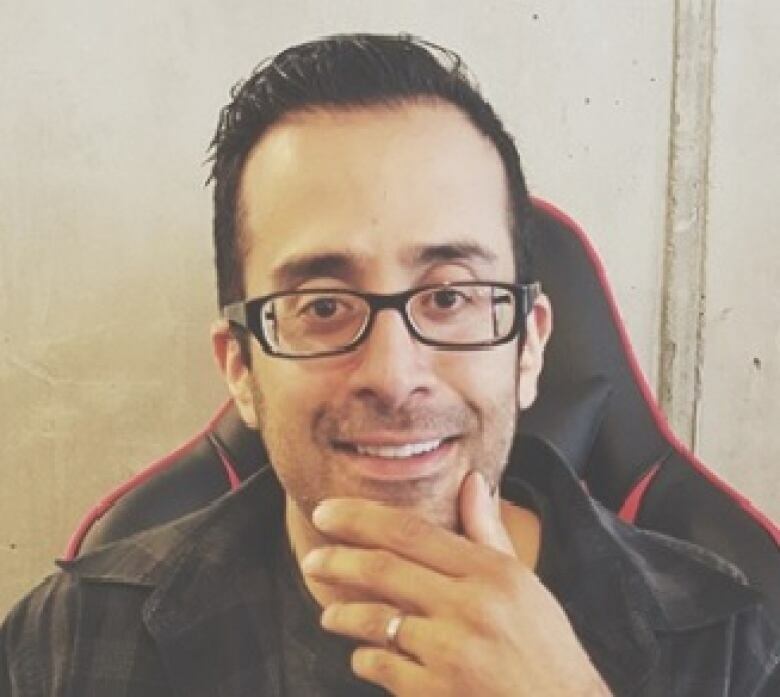 So it's perhaps not surprising that Calgary-born Rahul Sood left his career in tech for one in gaming and gambling. "We just started to come up with the concept of watching video games, placing odds and placing bets on it," he said recalling a discussion with a business friend. Years later he's parlayed that vision into the creation of Unikrn, an esports entertainment company with betting at its core. "Our vision is to heighten the experience for people who play or watch esports … and there's no better way to do that than through betting," said Sood. "You place a bet on a game you're going to watch it from beginning to end." Sood was among the earliest to capitalize on the growing market of betting on esports, one that comes with plenty of entrepreneurial opportunities, but also raises problems about integrity and sports gambling. A report research firm Eilers & Krejcik Gaming estimates $6.7 billion was wagered globally on pro esports, both legally and illegally. "It's a huge market that's untapped," said Sool. Unikrn offers real money wagering where it's permitted, including the U.K. and Australia, but also developed its own cryptocurrency, something that Sood says is appealing to use for esports gambling by a young, tech-savvy generation. Sood and his company aren't immune to the volatility of the cryptocurrency world. 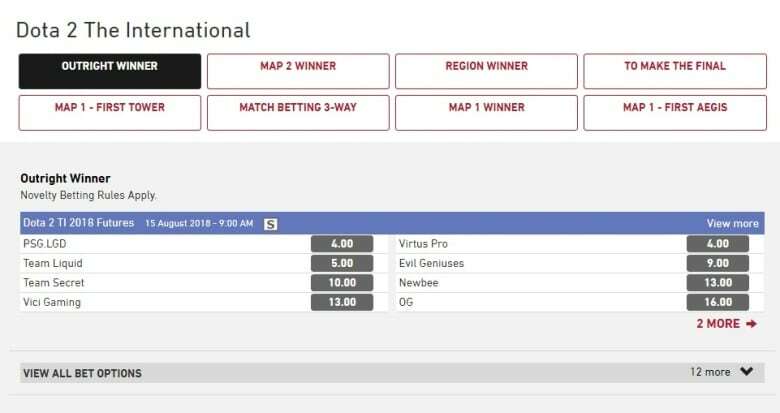 Betting on video games, including the outcomes of mega tournaments like this week's The International, is also an increasingly popular one for B.C. gamblers. The British Columbia Lottery Corporation has offered bets on esports via its PlayNow.com site since July of 2015, and it's since ballooned in popularity. Over the 16 months between April 2017 and July 2018 BCLC says PlayNow saw a 600 per cent increase in total wagers, and a 145 per cent jump in the number of bettors. While esports wagering is fast-growing it's not quite mainstream, yet. 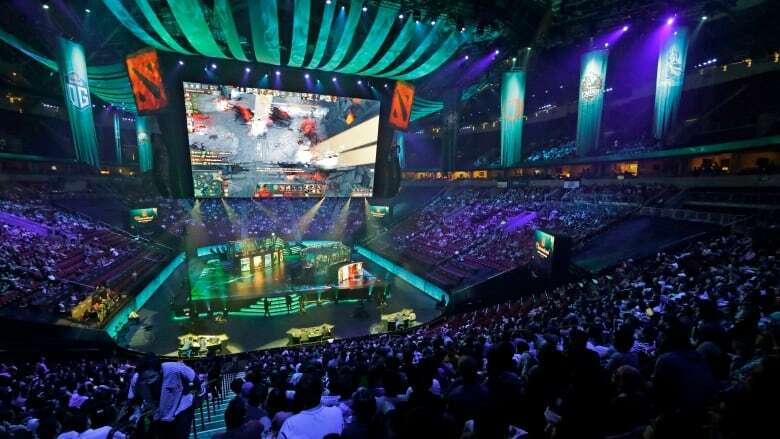 BCLC says esports is the eighth most popular type of sports bet it takes, ranking well behind more traditional gambling options like football, hockey or soccer. With multi-million dollar prize pools and millions of dollars in wagers, it's no surprise that issues like cheating and match-fixing have emerged. In 2013, Russian Alexei 'Solo' Berezin was banned for life after admitting to winning $322 US after betting against his own team. His ban was subsequently reduced and he's on one of the favoured teams at this week's The International. A year later, two Malaysian Dota 2 players were permanently banned after an investigation concluded they had conspired to fix a tournament match. 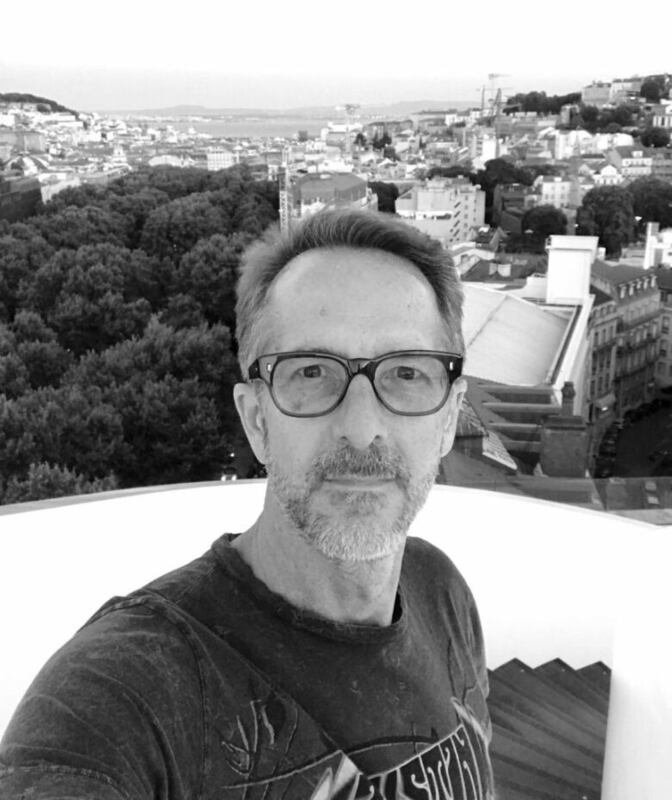 Ian Smith works to stop those problems before they start. Smith is the commissioner of the Esports Integrity Coalition, an organization aimed at maintaining the integrity of pro esports. "We, outside of the betting operators, are the only ones looking at this and esports is relatively unprepared as an industry." His organization works with some, but not all, companies who put on esports competitions who volunteer to ensure esports contests are fair. "Other sports have had a head start and they have the advantage of having a governing body that can impose regulation, can organize the monitoring and reaction to suspicious betting." Fixes can happen in any esports match, but Smith says Dota is the most fixed esports title right now, with the majority of the crooked contests occurring in smaller tournaments in China. "The International will have millions and millions bet on it, But because the prize money is so incredible, the chances of there being any corruption in that tournament are very, very slim." The popularity driving esports betting means there's no overnight solution to the match-fixing problem. The ESIC encourages players to to take an online tutorial it's organized, to provide all players with a baseline level of education about match-fixing. It's a system borrowed from Smith's cricket past whereby players can't take the pitch without completing a license course. It's also something he hopes more game developers and pro teams pick up. "The best deterrent against corruption is education." But the economics of paying players drives much of match fixing, and Smith says until that changes, the temptation for a fast fix will always be there for some. "They're not earning very much money so they're very vulnerable they're very easy to get too."